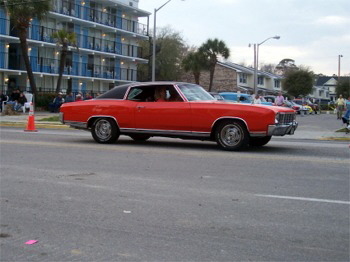 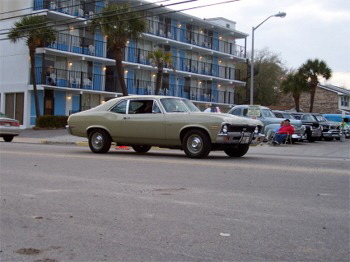 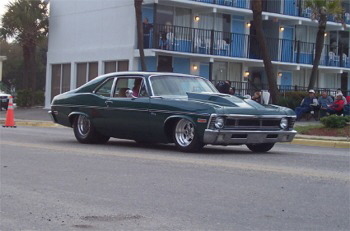 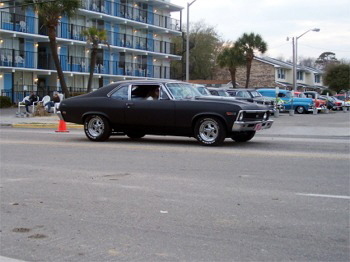 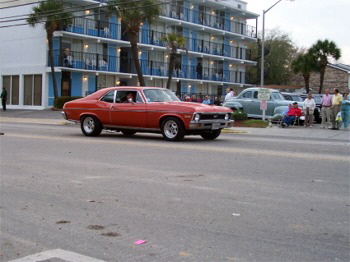 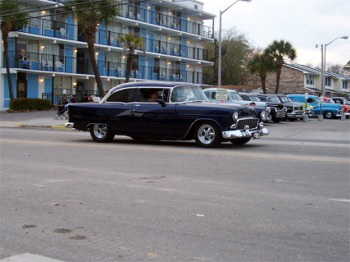 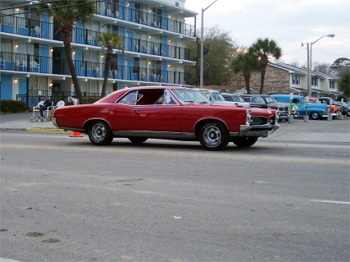 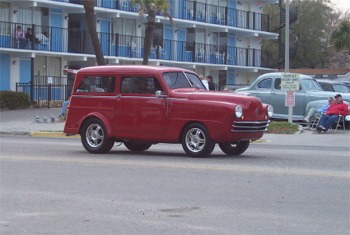 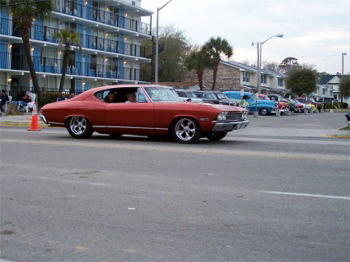 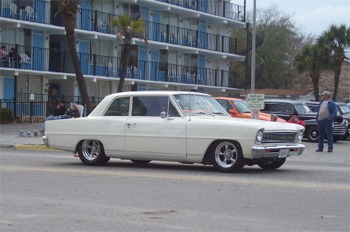 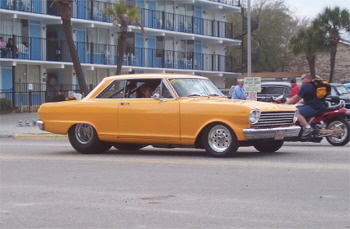 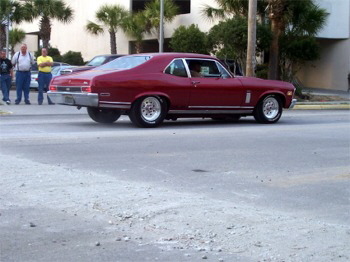 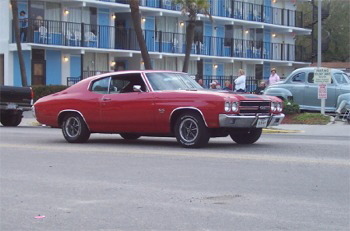 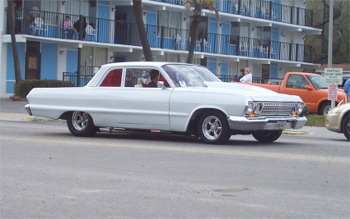 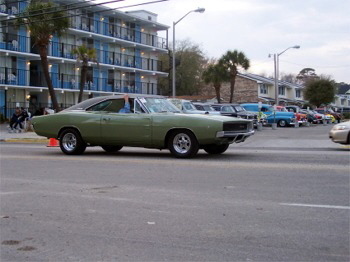 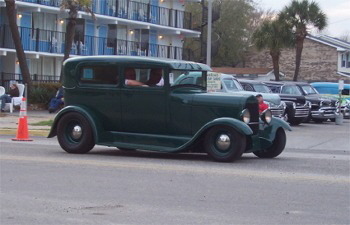 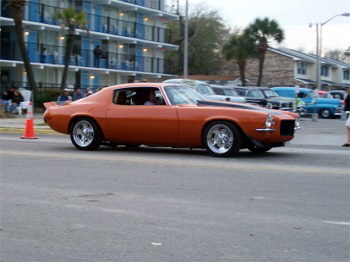 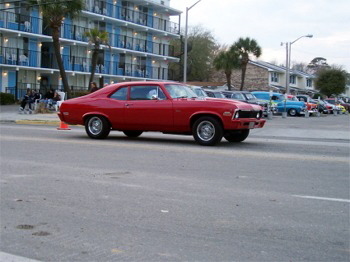 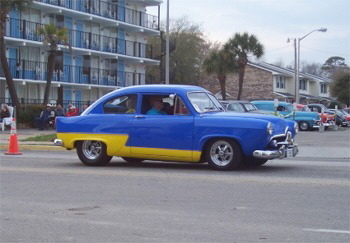 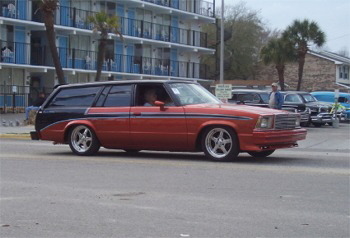 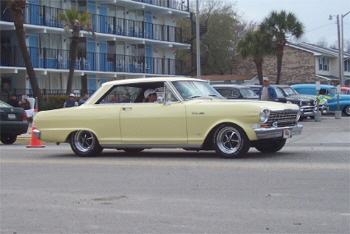 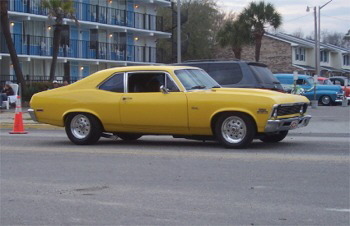 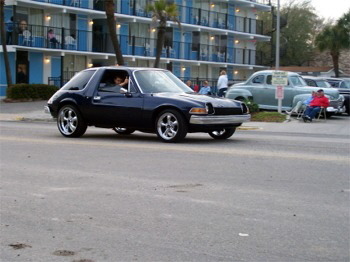 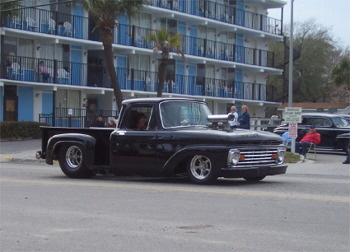 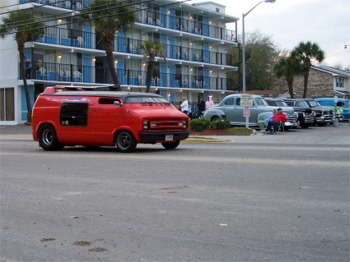 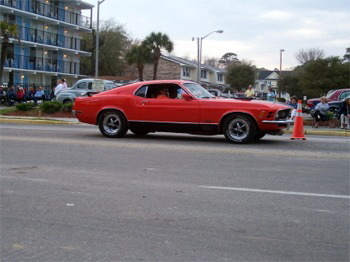 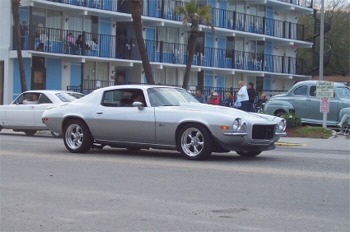 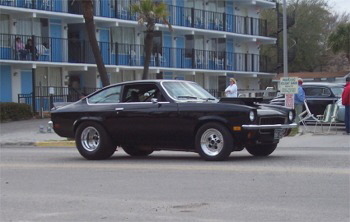 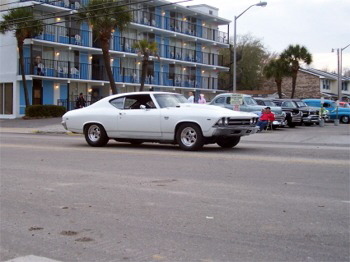 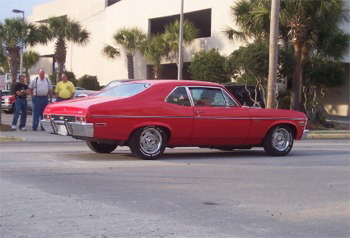 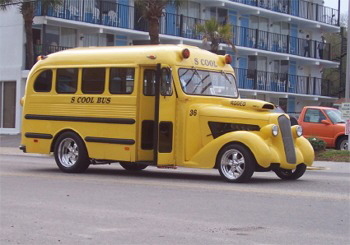 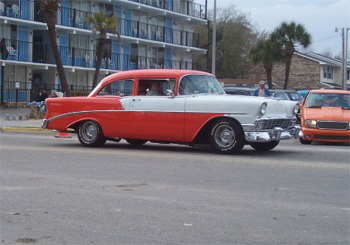 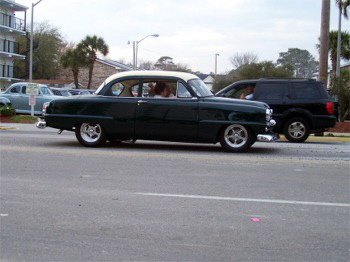 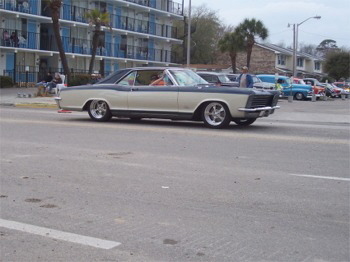 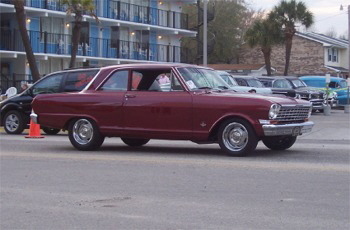 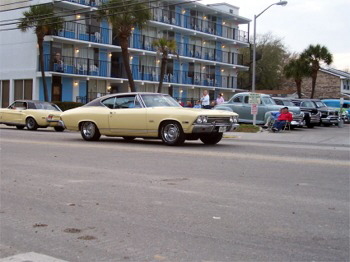 Here are some photos that I took at the Pee Dee Street Rodders Run to the Sun show in Myrtle Beach, SC. 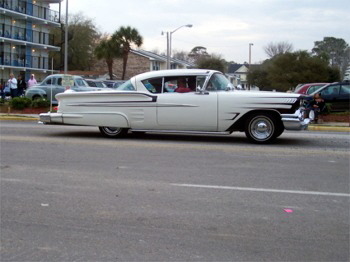 Thursday, the weather was great for the cruise down the Boulevard, but Friday morning it rained until about noon and then cleared up until late afternoon when showers rolled in. 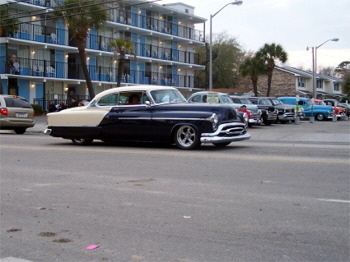 Saturday was beautiful, but real cool and very windy. 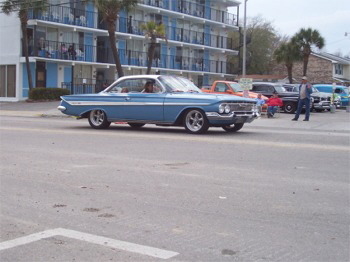 Everyone still made the best of it and had a very good time. 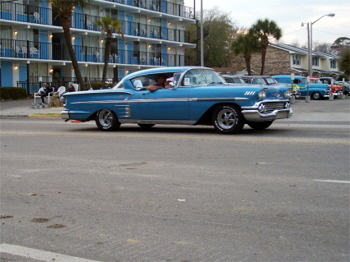 I enjoyed making many new friends and can't wait to go back.